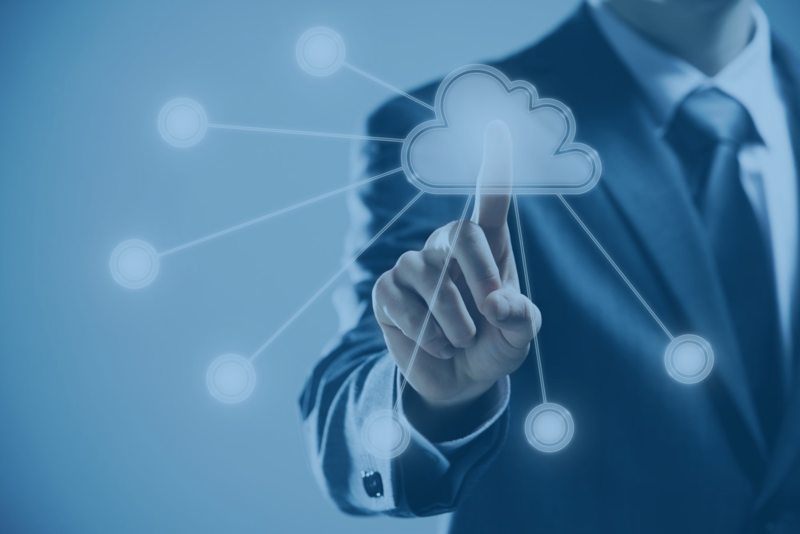 Basic ground works for unstructured business processes where processes can be “partially” defined in the initial stages. Furthermore, these dynamic processes can be extended, matured, and further constructed depending on the process needs and how the company comes to realize how the processes will best work in their company. Over the next year, there will be many publicized educated opinions about BPM, Case Management and Adaptive Case Management . Rather than decide on a process technology and adjust your process needs to fit that technology, you should think of the opposite. First take an inventory of your existing processes today, the people involved in those processes, and how you expect your process needs to grow over the next 1-3 years. 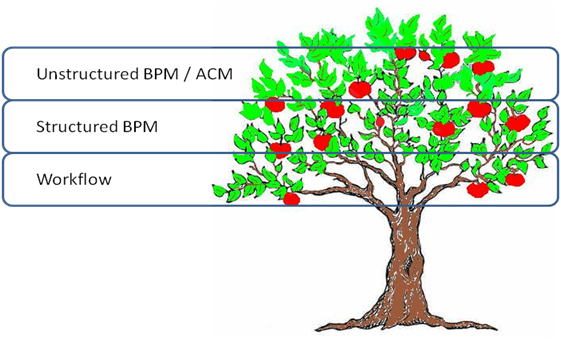 From there, invest in a quality BPM platform that is flexible, dynamic, and adaptive to grow with your process needs. 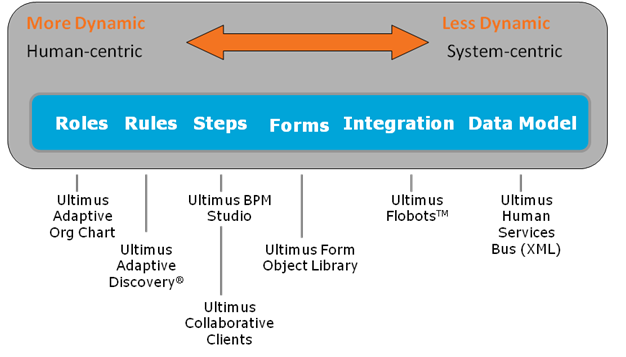 See a demo of Ultimus' new CPS low-code development platform — the FIRST real-time delivery platform for BPM.